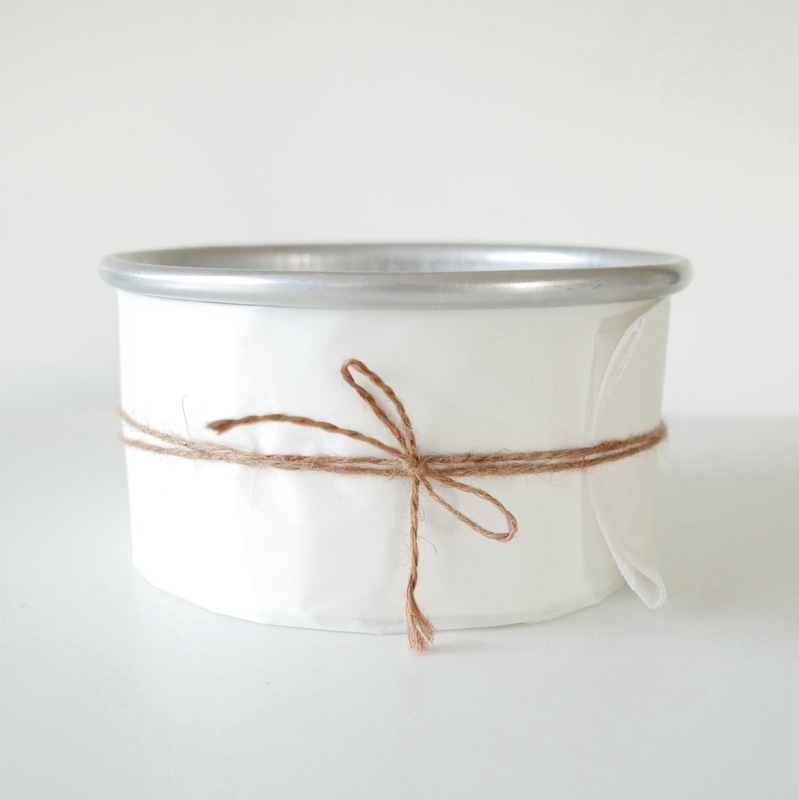 This simple tip will have you lining the bottom of your cake tins in half the time! All you need is baking paper and scissors for perfect baking paper circles in less than a minute. 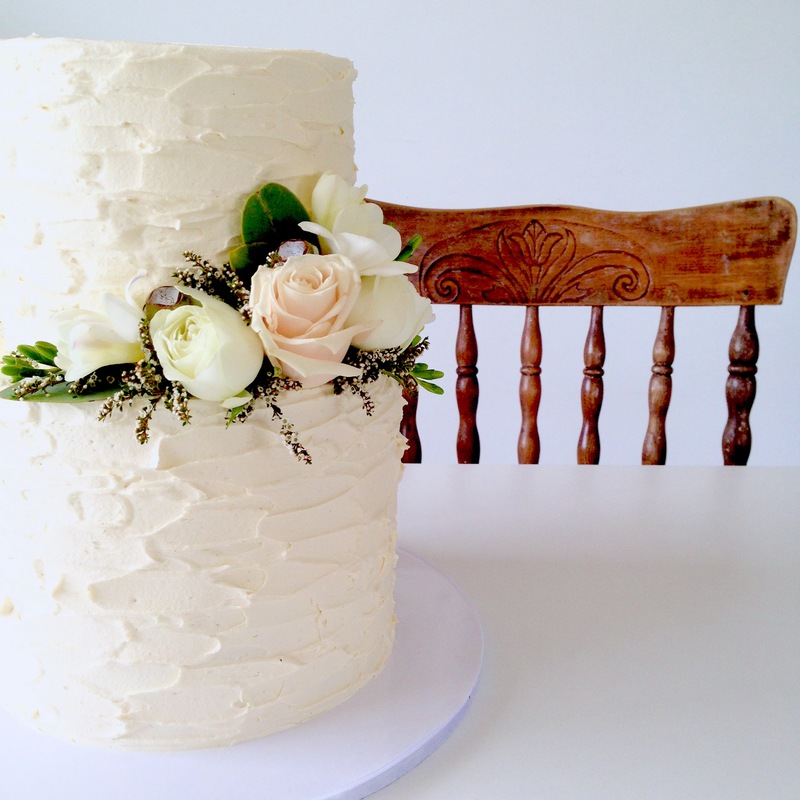 Vanilla Bean Buttercream is such a baking staple so it is essential to get it just right. 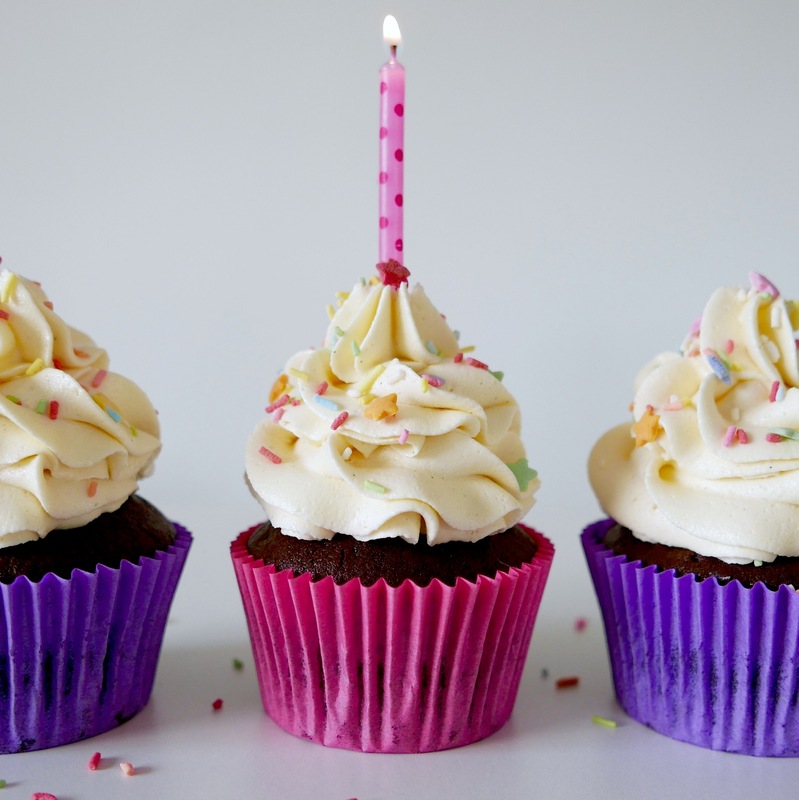 3 ingredients is all that you will need to make this crowd pleasing frosting, guaranteed to win everyone over! Have you ever wondered how to evenly bake your cakes? How to make them rise evenly and avoid that dome effect? 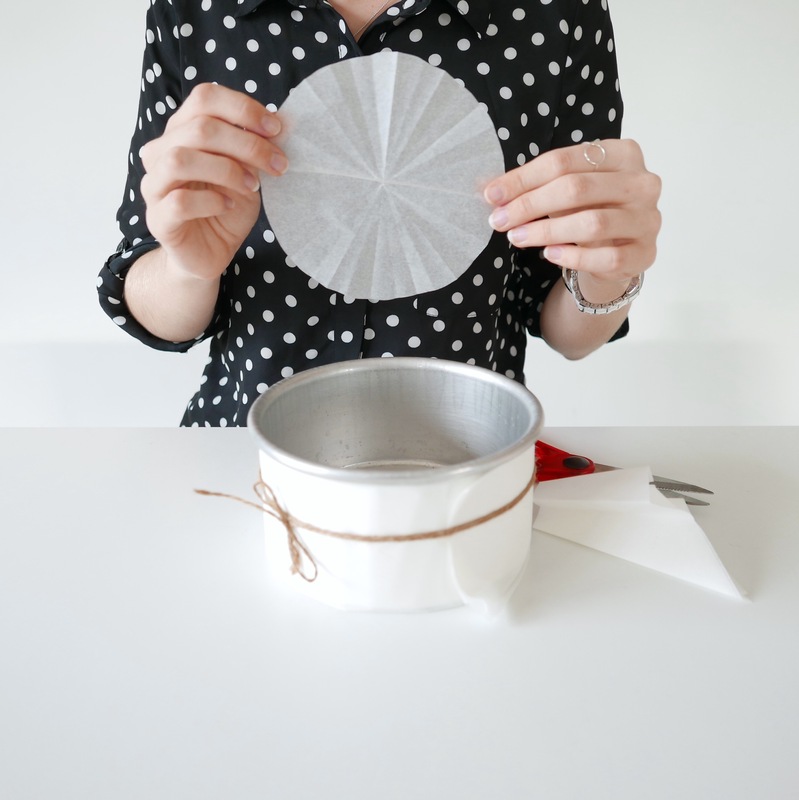 A baking paper cake tin collar is your answer!